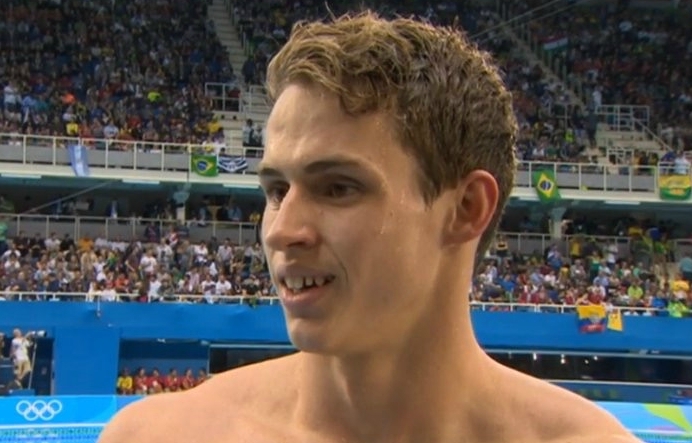 PLYMOUTH Leander swimmer Ben Proud opened 2017 in tremendous form by winning two gold medals for Great Britain at the Euro Meet event in Luxembourg. Proud triumphed in the 50m butterfly and freestyle events on Saturday evening. 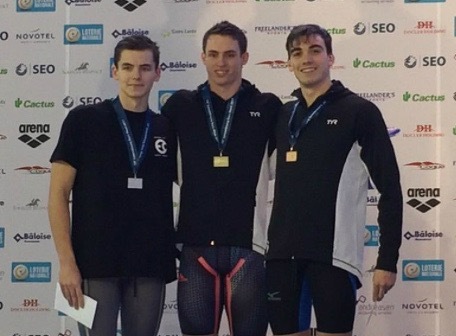 The University of St Mark and St John student clocked 23.35 seconds for the butterfly final, which was just 0.09 seconds off his meet record set last year. Ukraine’s Andrii Khloptsov was second in 23.62 and Britain’s Adam Barrett third in 23.74. Not long later Proud was on the top of the podium again, with an impressive swim in the one-length freestyle final. He clocked 22.08 seconds to comfortably win ahead of Greece’s Apostolos Christou (22.41) and Italy’s Marco Orsi (22.49).